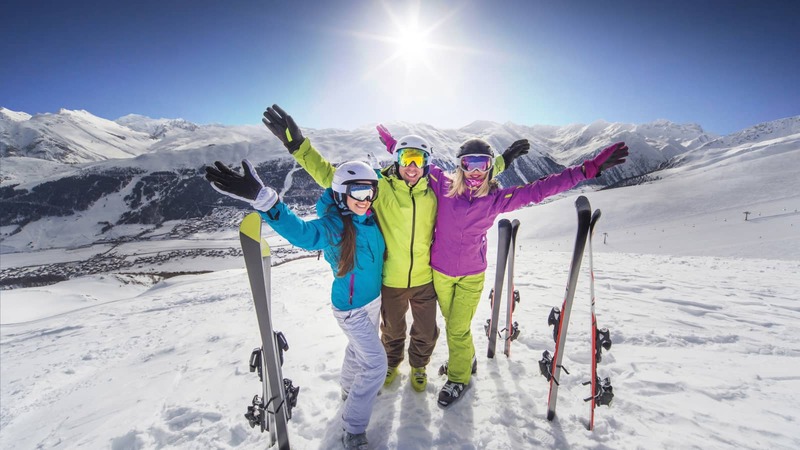 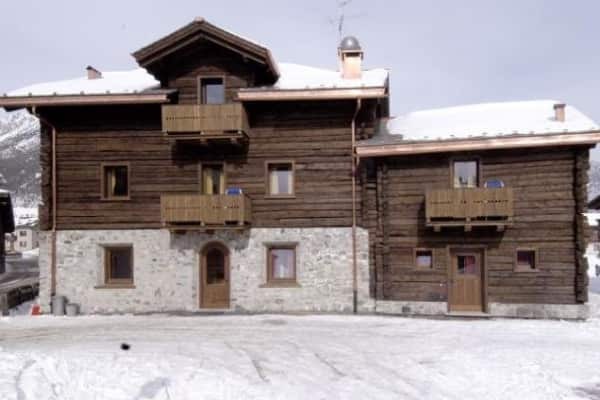 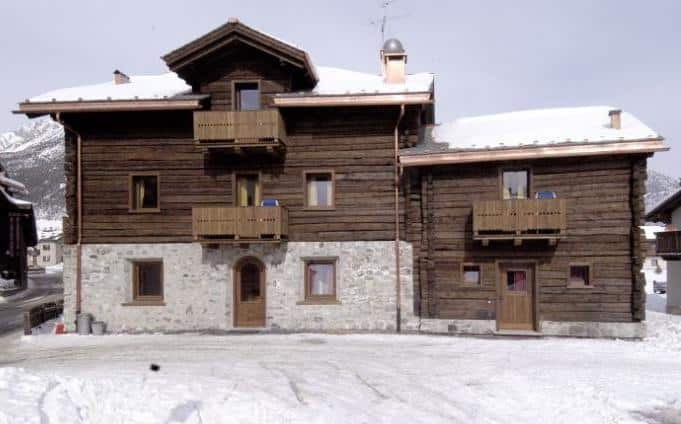 Perfectly positioned close to the ski lifts and bus stop, and nestled away in a peaceful spot in the pretty resort of Livigno, Chalet Cecilia is a wonderful choice for families. 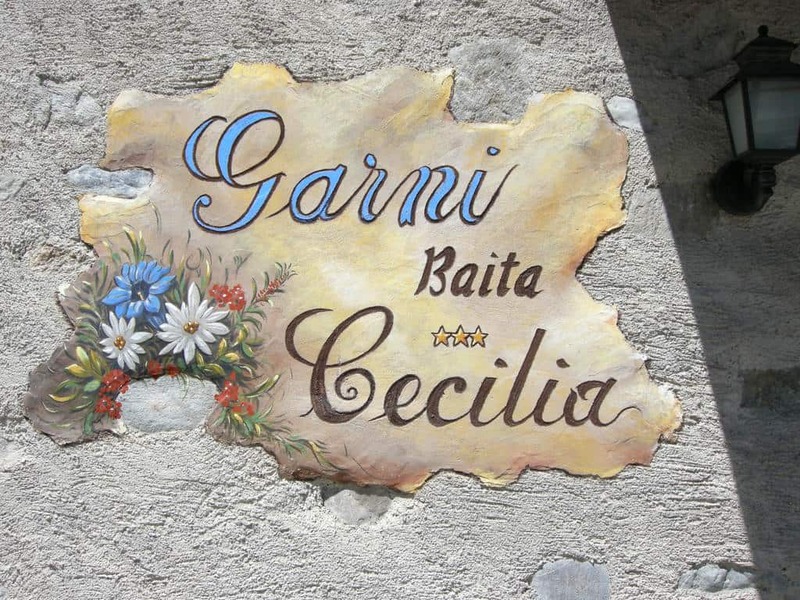 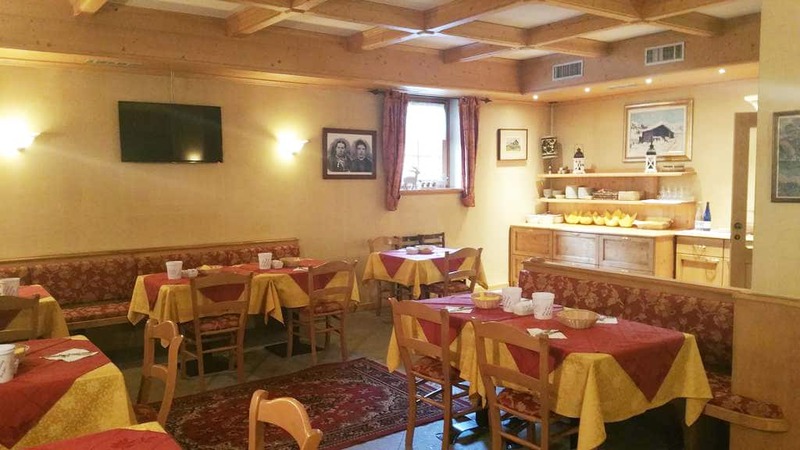 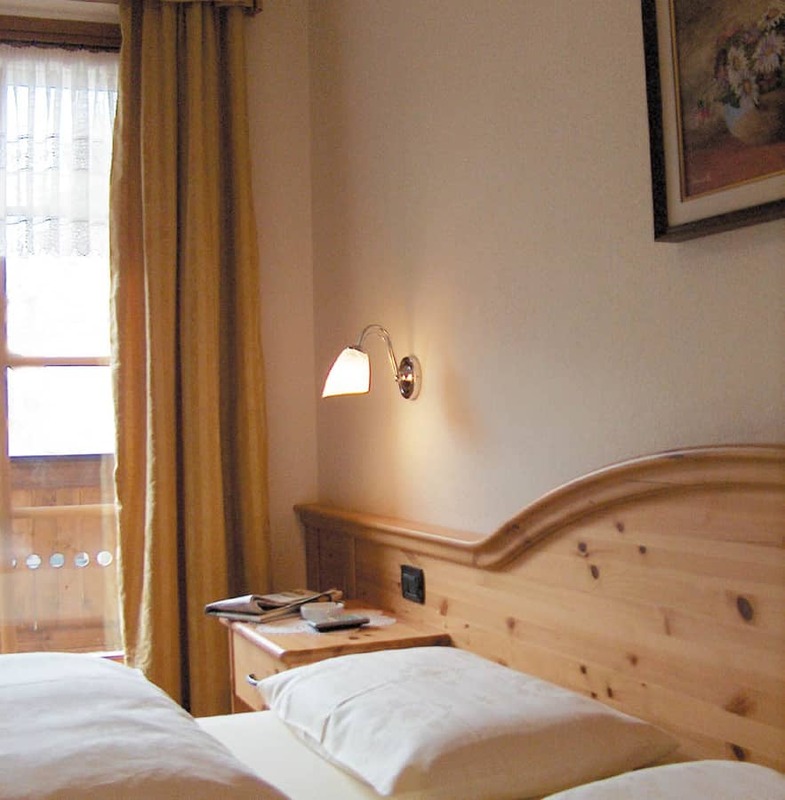 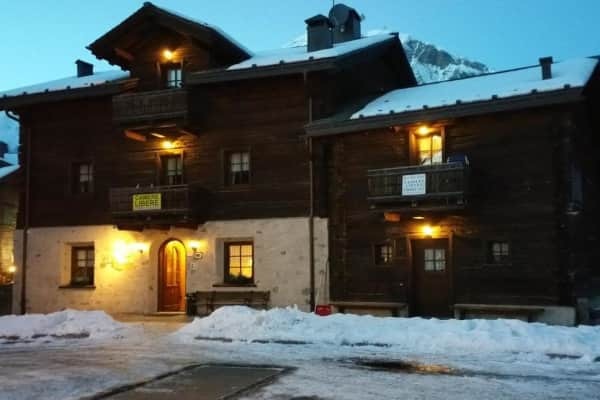 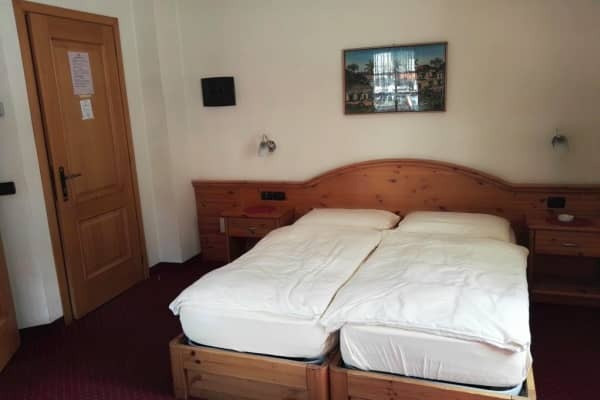 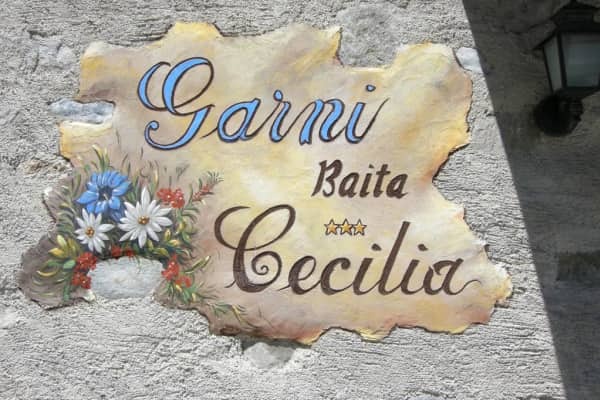 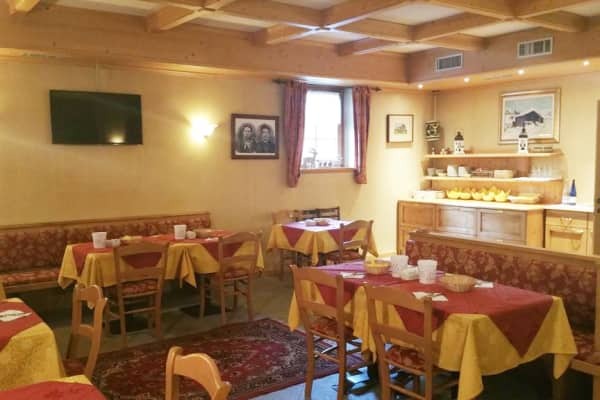 Surrounded by beautiful snow-capped hills and mountains wherever you turn, the Hotel Cecelia is just close enough to make it easy to access slopes and the energetic resort of Livigno, while also being tucked away for some peace and quiet too. 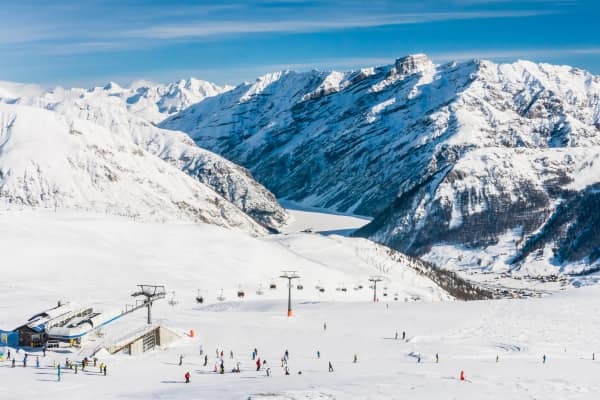 Guests of the Cecilia have access to the ski storage room and the ski lifts are just outside the Cecilia’s door so that accessing the slopes for a day of fun in the snow is just as easy as can be. 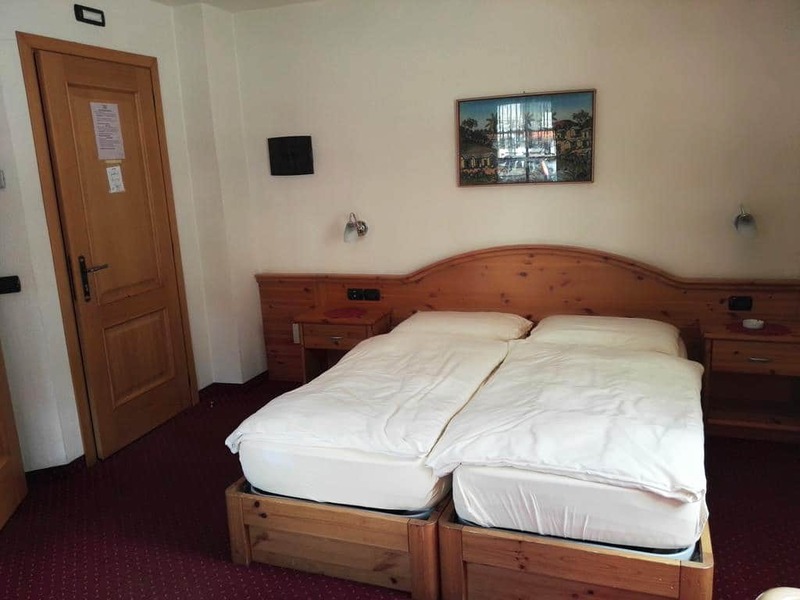 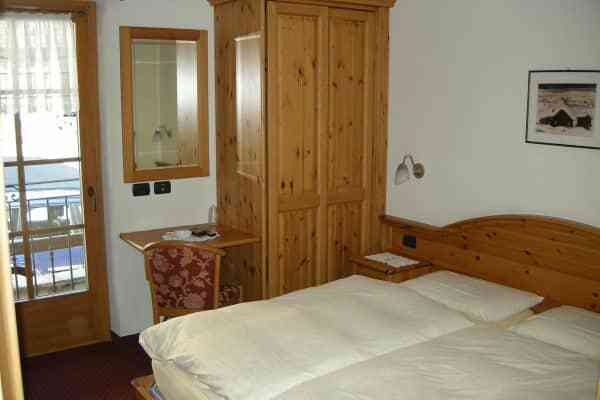 Rooms here are spacious, comfortable and come complete with wifi, satellite TV, a safe and a modern bathroom with a shower. 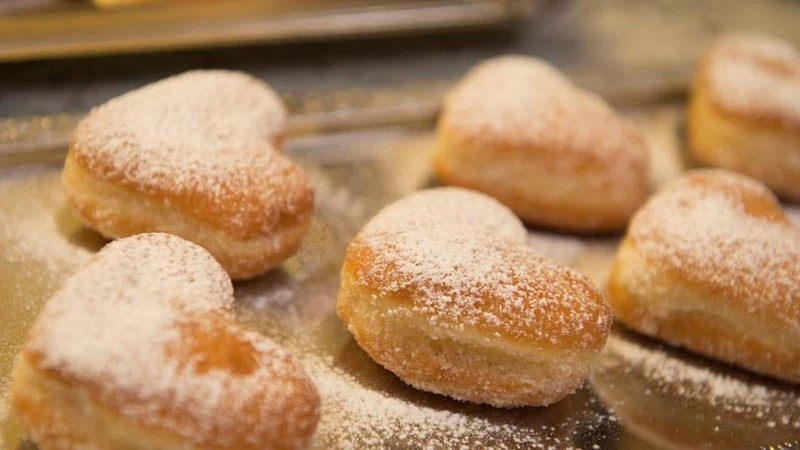 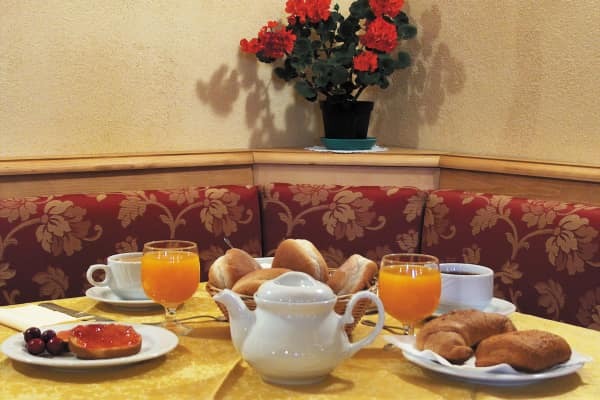 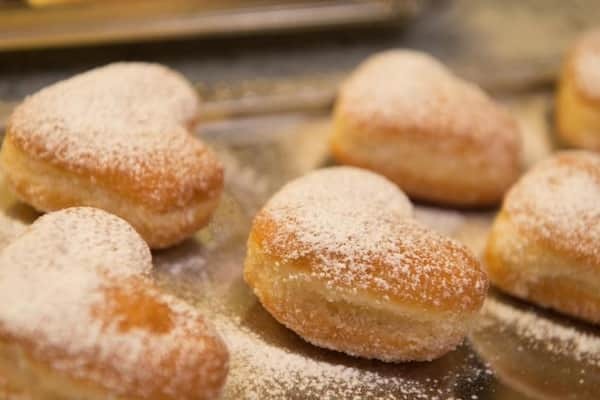 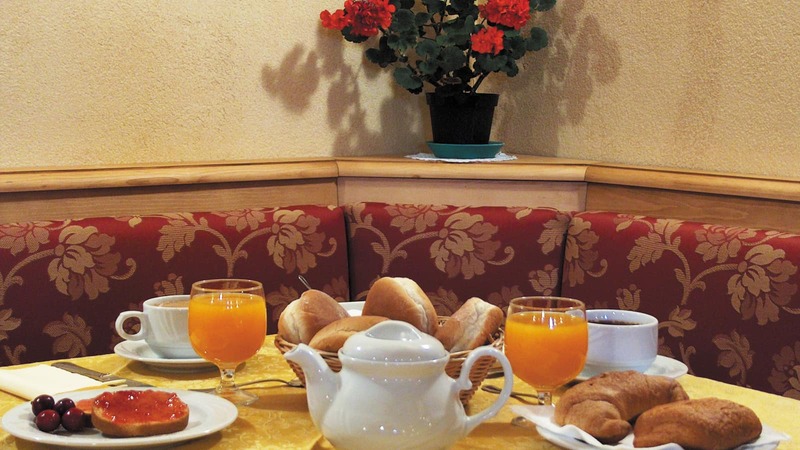 Everything you need to get you ready for the day ahead is available and guests can also enjoy a hearty breakfast which offers a continental style buffet. 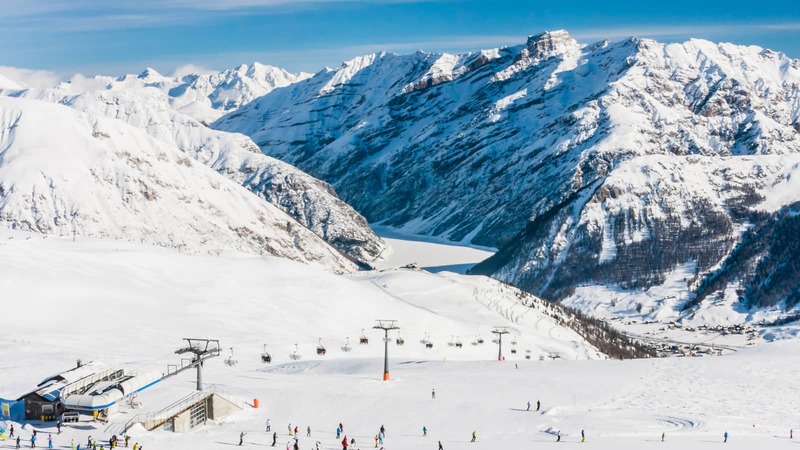 There is a sun terrace available for guests use, from which they can take in the best views of the beautiful surroundings here and the onsite bar proves a popular spot with guests for some post slope drinks and fun in the evening time.